If you’re planning on heading out to a sprawling city like Pune. There’s plenty to do in and around Pune besides endlessly patrolling the mall only to find yourself random things you don’t really need. 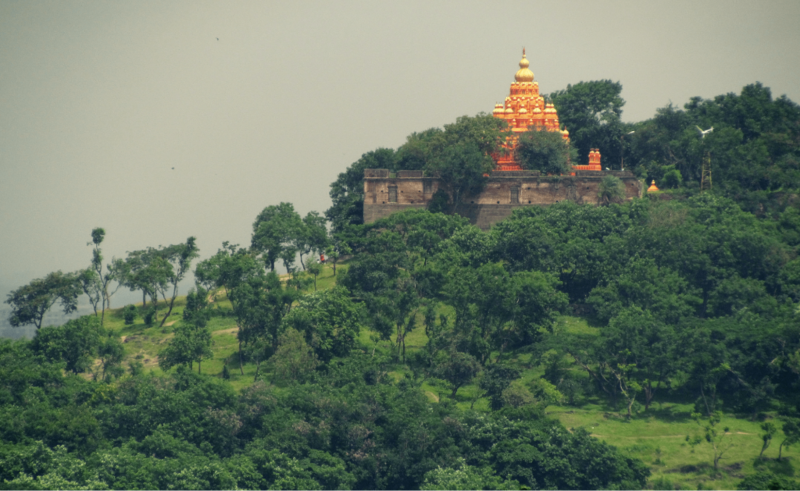 Take some time out and treat yourself to a much needed one day trip around Pune. It can be a day plenty of memories and you might even end up finding something totally out of the blue. So the next time you find yourself in Pune be sure to check out these scenic places that are guaranteed to make heads turn. Saras Baug is a major landmark in Pune. 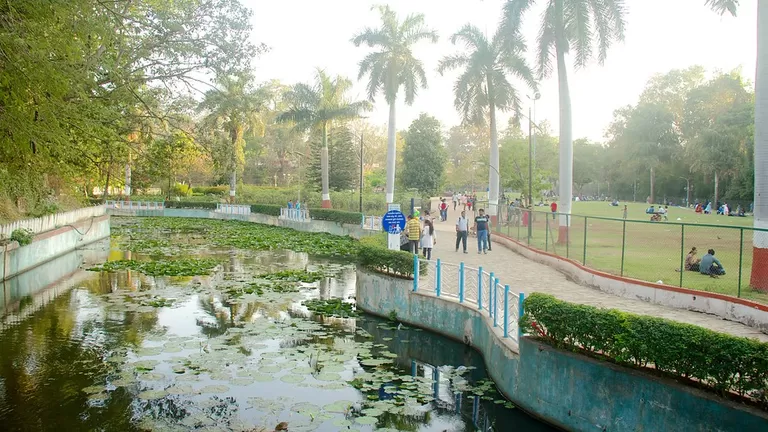 The place where Saras Baug now stands was once occupied by a small lake. This lovely garden still houses a huge pond which has captivating fountains and green lawns. 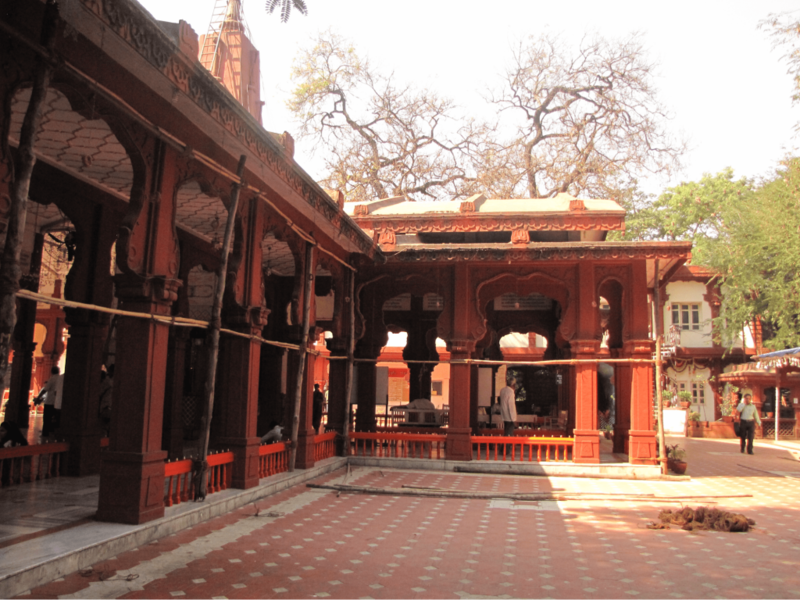 Also, the Saras Baug temple is solely dedicated to the God of Wisdom- Lord Ganesha. After you are done exploring the garden, do snack on some scrumptious Puneri pav bhaji or bhel at any one of these food stalls. One of the lesser-known but absolutely marvellous places to visit in Pune is the Raja Dinkar Kelkar Museum. 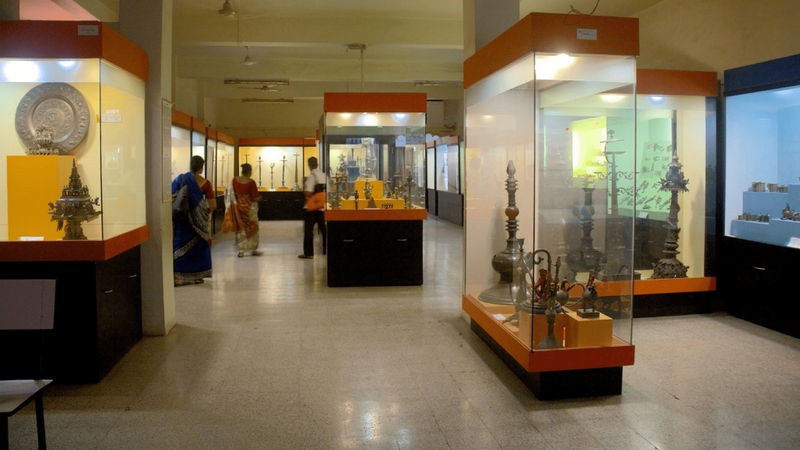 A collection of artefacts by Dr. Dinkar Kelkar, the museum is dedicated to Dr. Kelkar’s only son, Raja. It contains a large collection of pan-Indian furniture, utensils, hookahs, puppets, jewelry and also musical instruments. Raja Dinkar has around 20,000 articles all collected by Dr. Kelkar himself. The Rajiv Gandhi Zoological Park is a famous zoo and snake park in Pune. 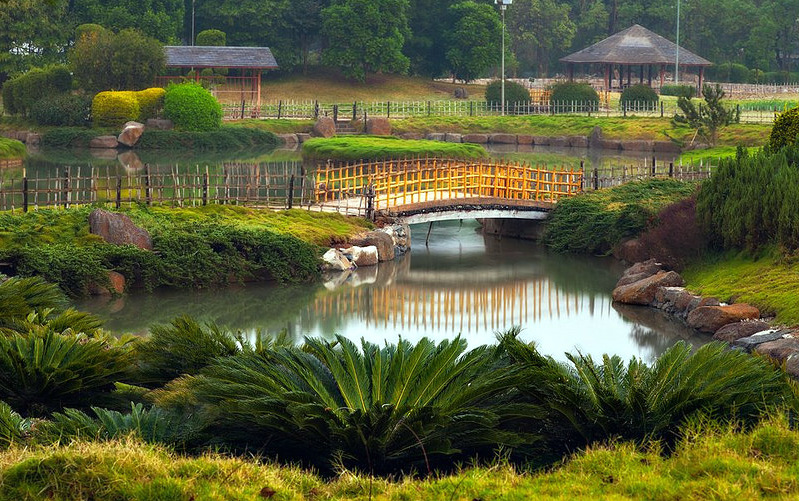 Spread over 130 acres, it is divided into three parts – an animal orphanage, a snake park, and a zoo. As a bonus, there’s a small lake too. In the snake park, you can see over 22 species of snakes and 10 other species of reptiles comprising over 150 individuals, including a King Cobra. 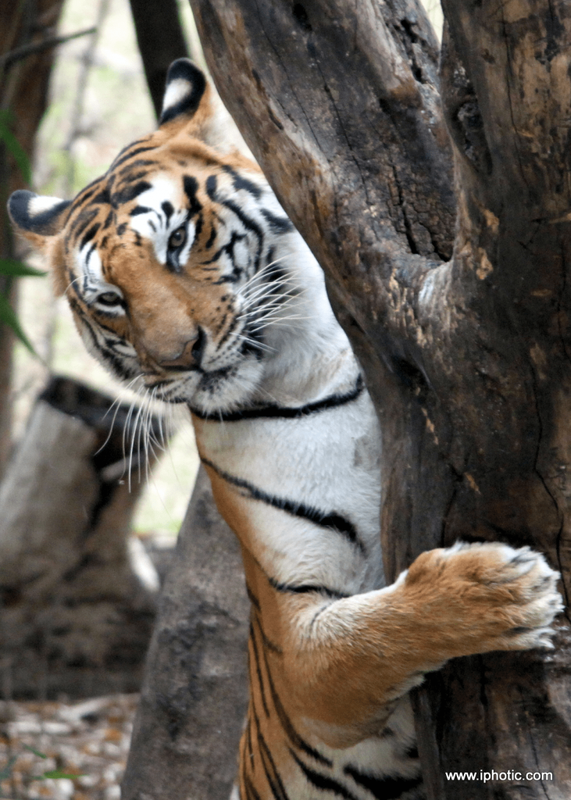 This is also one of the few Wildlife parks or zoos in Maharashtra that has the Bengal Tiger. es and was mainly used to keep a watch on the trade route passing through the hills. The top of the fort is expansive and has a huge man-made lake. 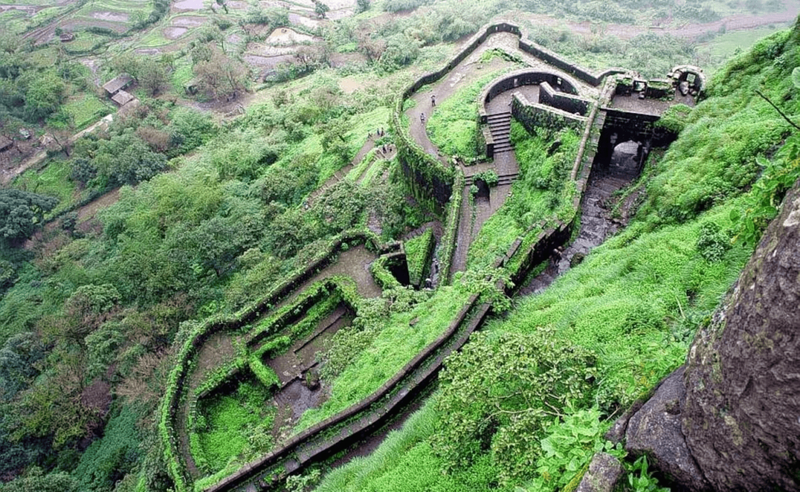 The serene greenery all around the fort is a reason by itself to visit this beauty near Khandala. It is just 52 kilometres away from Pune. Pavana or Pawna lake is an artificial reservoir formed by the water of namesake dam. Heavy rain in the surroundings of Pawna helps to maintain the water level of Pawna Lake. 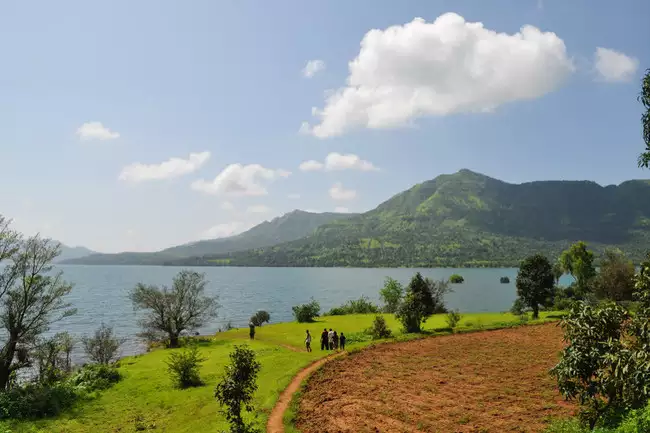 The Pawna lake is a famous picnic spot near Pune and Mumbai. Bike riders and overnight campers are pretty much a norm here. It’s also a great place for Pedal boating and kayaking near Pune. It’s the perfect destination for those who want to spend peaceful time with nature nearby Pune. 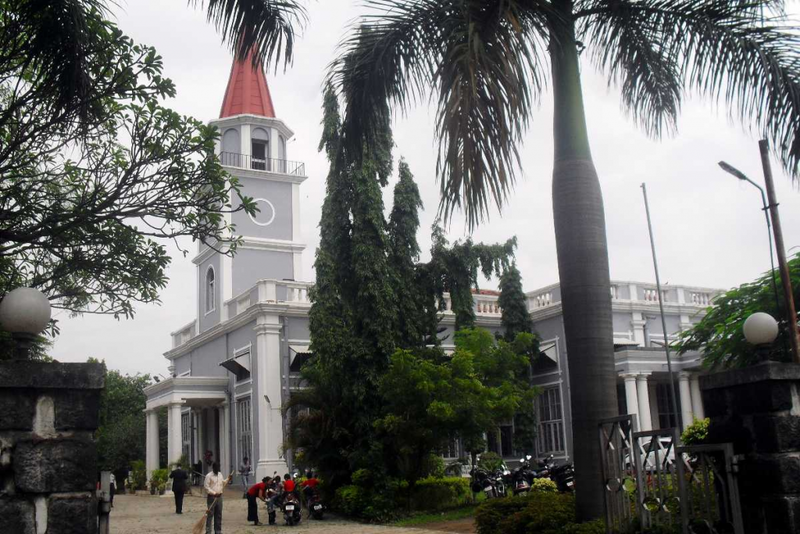 Built in the early 1820’s, St. Mary’s Church (CNI) is located in the Cantonment-Camp area of Pune city. 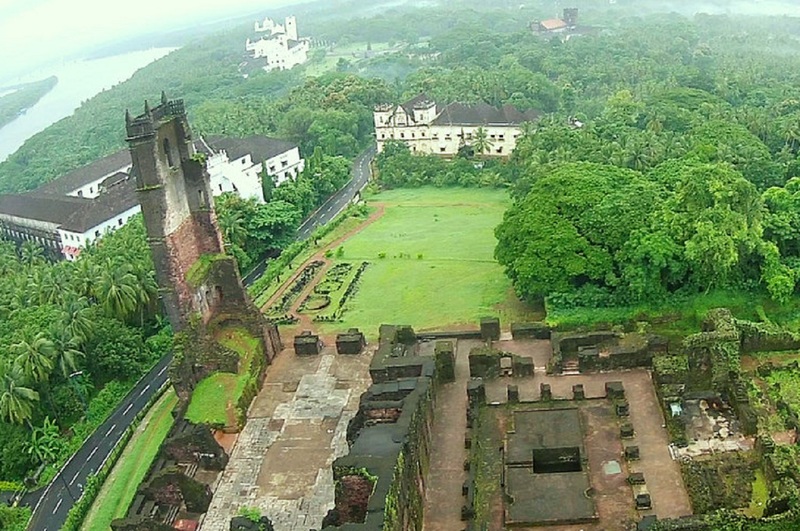 It is the oldest standing churches in India. The St. Mary’s Church in Pune is fondly referred to as ‘The Mother Church of the Deccan’. Contrary to the usual white churches that one would find in Goa, This church square is truly beautiful and unique by itself because of its grey/silver coloured exteriors. Malshej Ghat is a beautiful hill-station located at a height of 700 metres above the sea level. The refreshing climate here is one of the major reasons behind attracting thousands of vacationers and Puneri locals alike. The Malshej Ghat or hill-station is a great getaway from Mumbai and Pune. A road trip is a great way to thoroughly enjoy the green ghats. But, You can also choose to hike through the picturesque terrains and stunning views of the valley beneath. 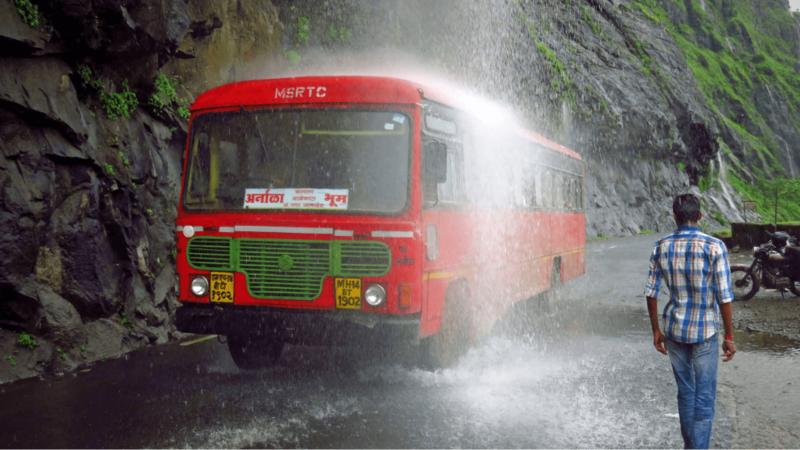 A visit to Malshej Ghat during the monsoons is highly recommended. Pu La Deshpande Udyan is one of the largest gardens in India, located on the Sinhagad Road in Pune. This garden is inspired from a 300-year-old Japenese garden called Okayama’s Koraku-en Garden. Owing to this, The Pu La Deshpande Gardens are also called as Pune-Okayama Friendship Garden. This man-made beauty in Pune contains a natural flow of water from a canal and has colourful fishes that can be seen as you stroll across the small bridge (In the picture below). Pu La garden in Pune is very well maintained and charges of just Rs.10 are levied as an entry fee. Need to see Pune from its highest point? You’ve come to the right place. The Vetal hill in Pune is frequented by joggers, bird watchers and nature lovers. 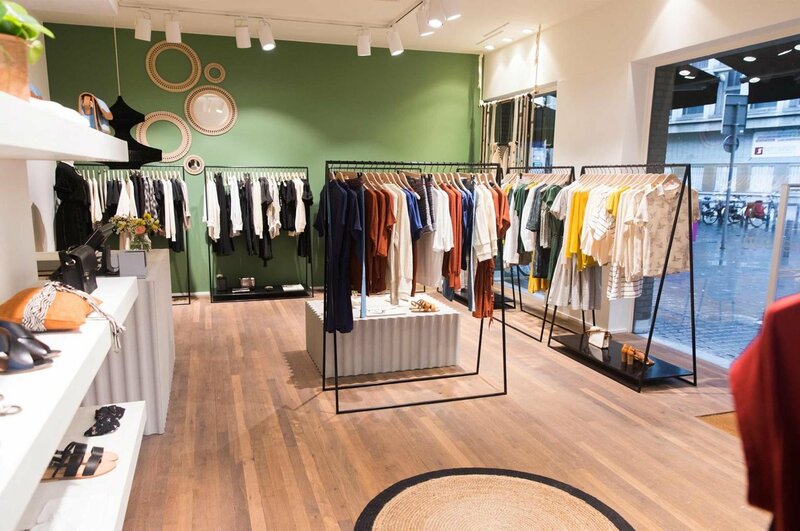 Owing to the lush green trees, colourful flowers and a variety of species of local and migratory birds, Vetal hill wears a new look every season. A few kilometres en route to the Vetal hill, there is an open space where you can park your car and explore the hill on a bicycle or by foot. There is also a temple on the top of Vetal Hill which is named after the hill. Mulshi is an extremely picturesque place in Maharashtra. The Mulshi dam especially is quite an attraction near Pune. The magnificent dam looks all the more alluring during rains. If you are a nature lover, you ought to head to Mulshi during the rainy season. The massive damn here makes for one of the greatest photogenic spots in Pune. So go ahead and plan a small weekend trip to one of these mind-boggling locations near Pune and let us know your experience. Looking for an even bigger list? 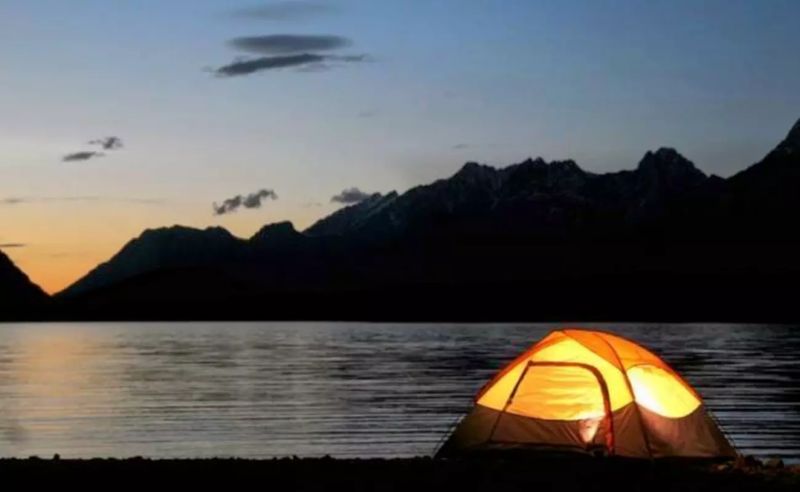 Here’s a blog by Tripoto with many more places to visit in and around Pune. Travel tips, restaurant reviews and much more. Never miss out on any of the Pune Happenings with the Lokaso App – Your local guide.